Truckee is one of my favorite places for a quick weekend adventure. This quaint, history-seeped ski town is nestled in the Eastern Sierra just north of Lake Tahoe. 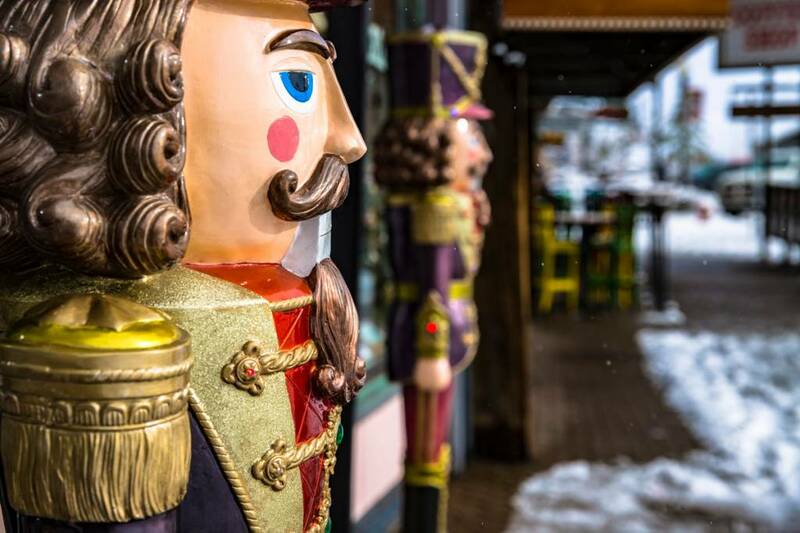 Truckee is surrounded by some of the nation’s best ski resorts and has some great restaurants, bars, shopping and outdoor recreation options, making it an ideal place for a winter getaway. Fall is a perfect time to enjoy all the activities Lake Tahoe has to offer. The weather is gorgeous, the scenery is picturesque and the trails are just begging to be hiked. Beaches and trails are less crowded, the events are festive and fall treats are in abundance. The Lake Tahoe area is chock full of Labor Day activities and events for those who don’t want to go camping with the masses. Whether you're looking for a beach day, bike ride, hike, shopping day or to get out on the water, there's something for everyone.